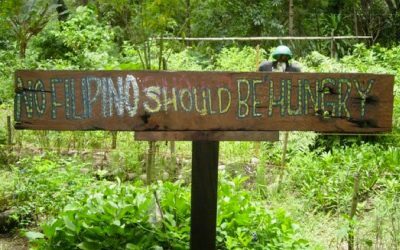 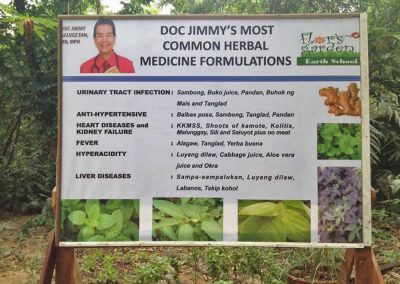 Yes, back to basic with using medicinal herbs as an option for medicine. 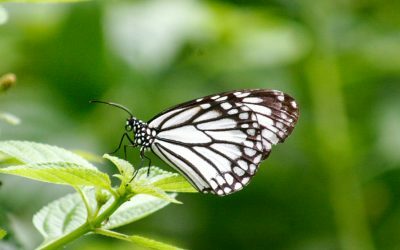 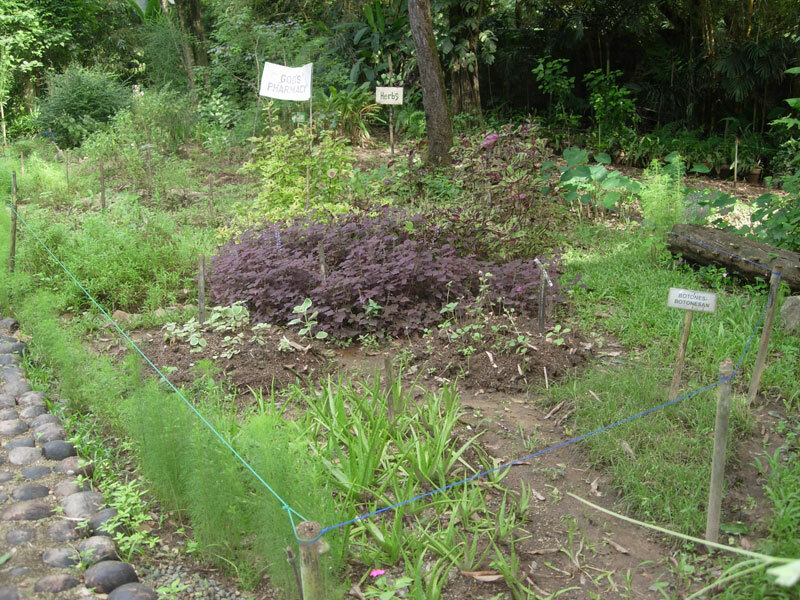 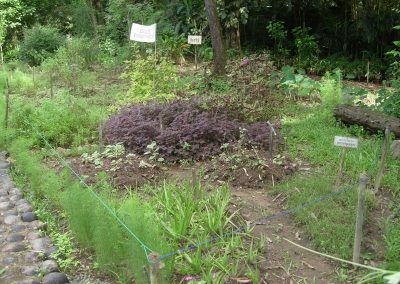 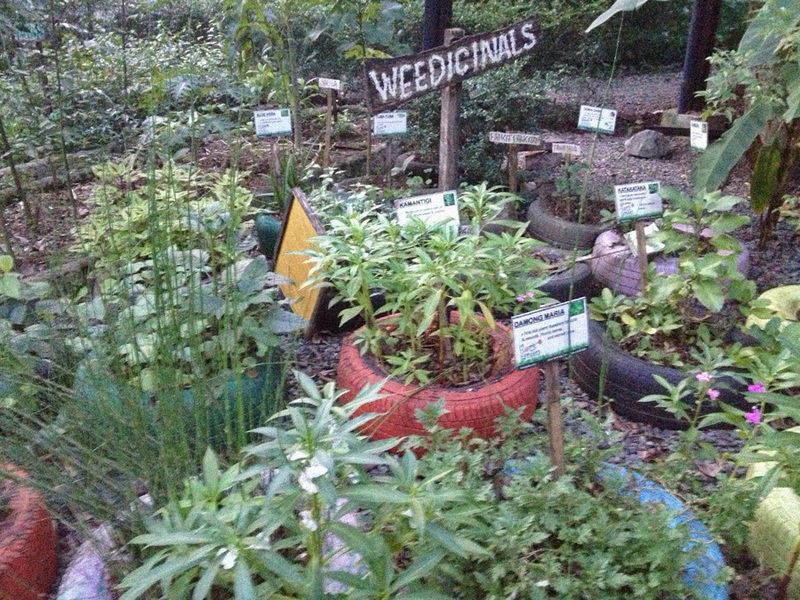 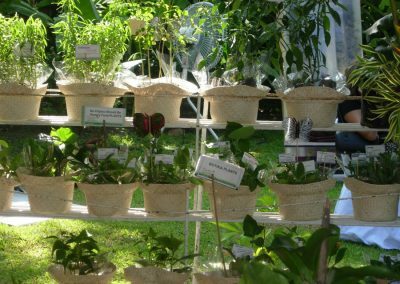 The garden has many kinds of medicinal plants and most of them are weeds. 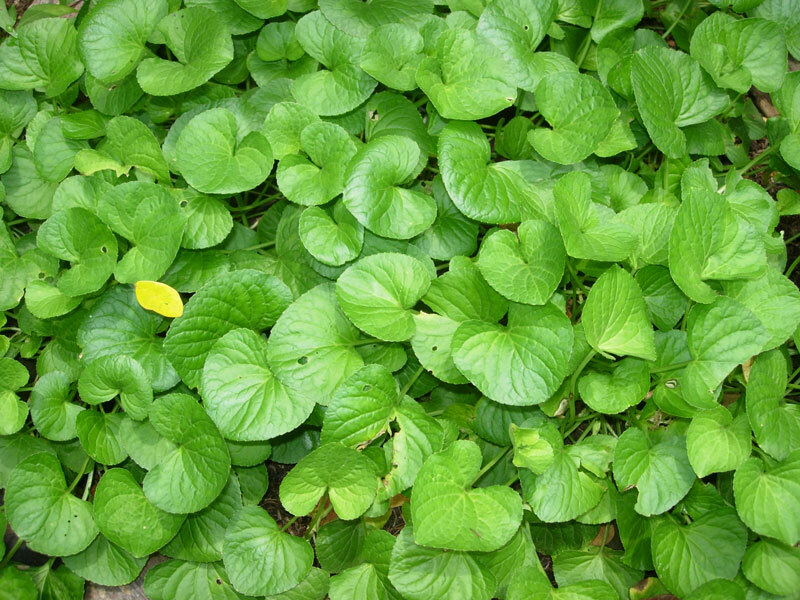 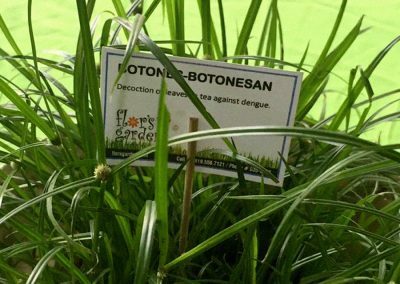 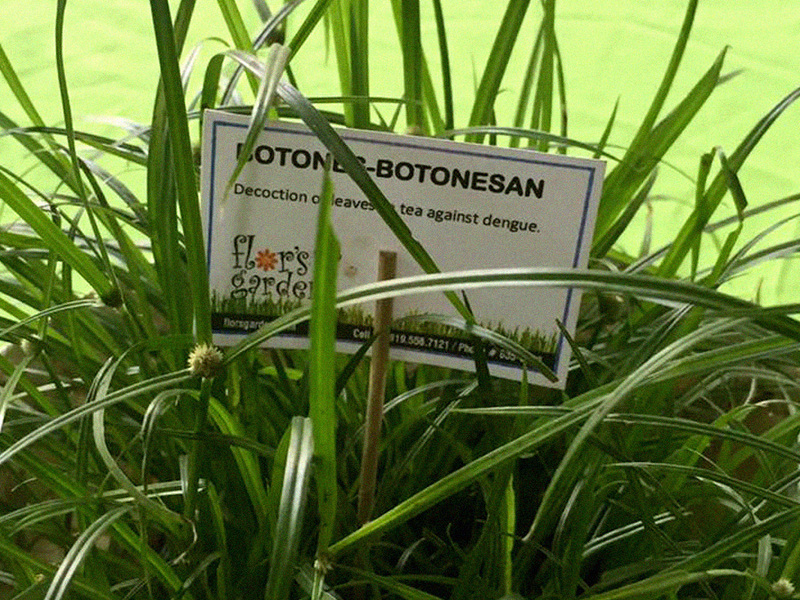 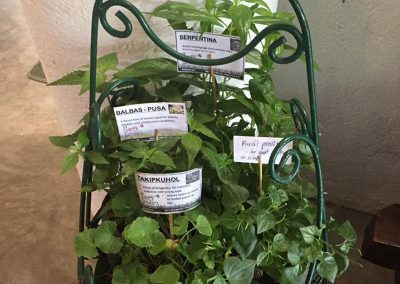 Did you know that botones botonesan (an ordinary weed) can cure Dengue? 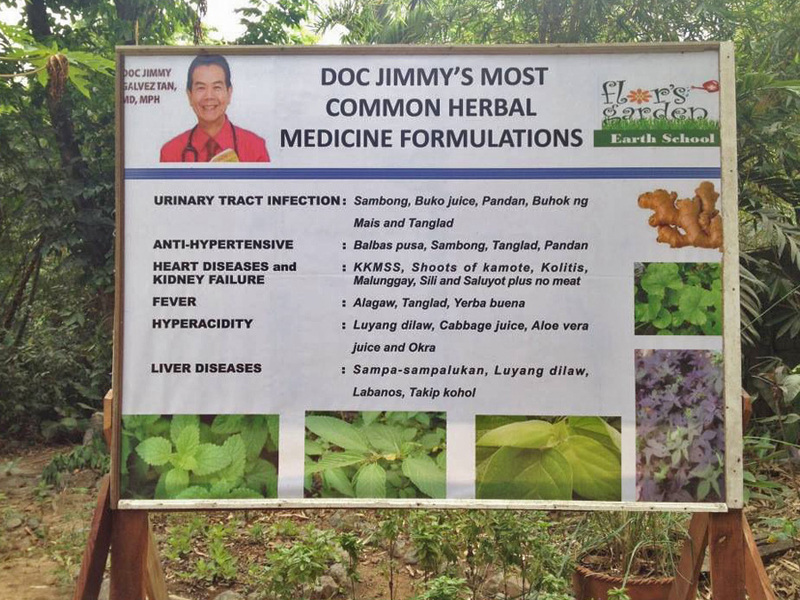 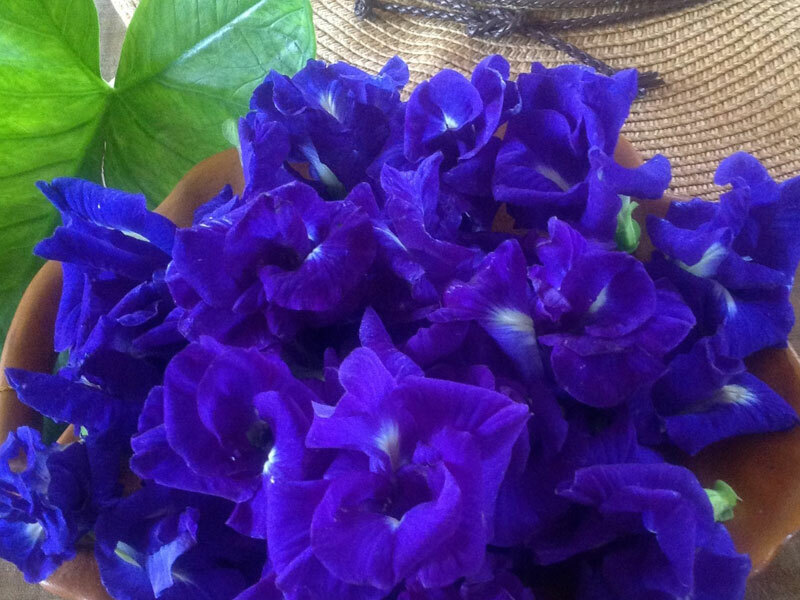 Damong Maria is excellent as first aid plant for cuts & wounds. Do you want your arthritis, or any body pain or sore joints calm down with soothing & very succulent leaves? 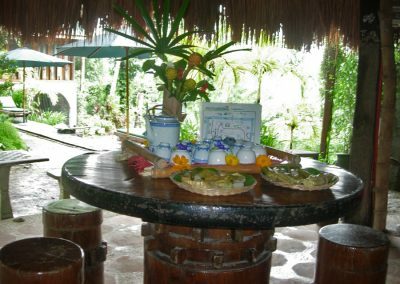 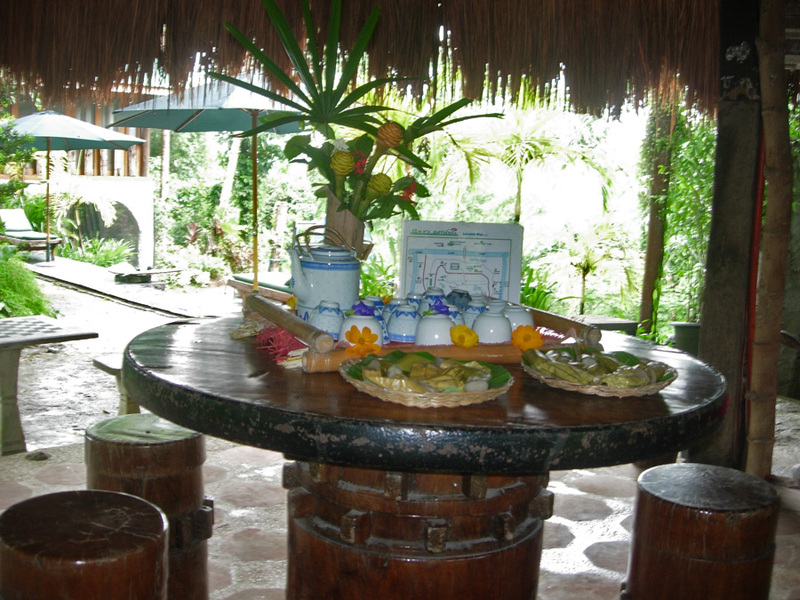 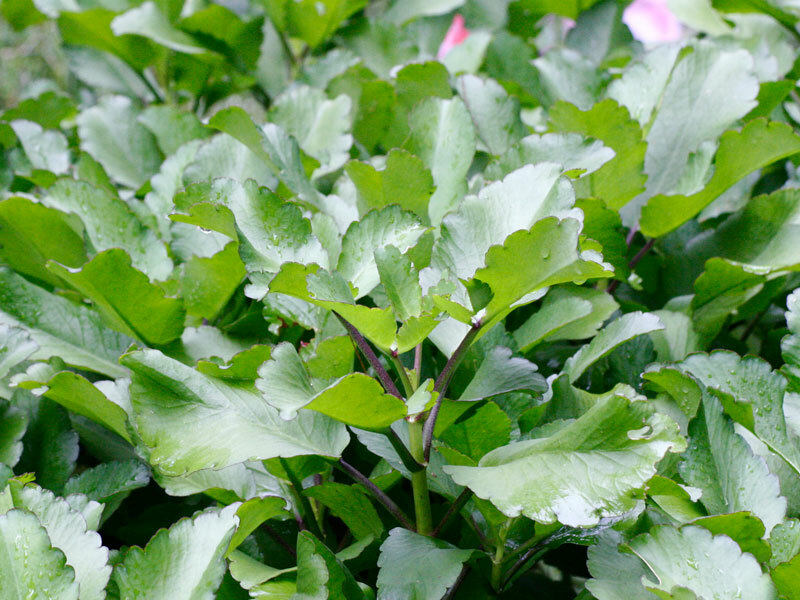 Do you want to chew on a fresh plant as natural toothpaste? 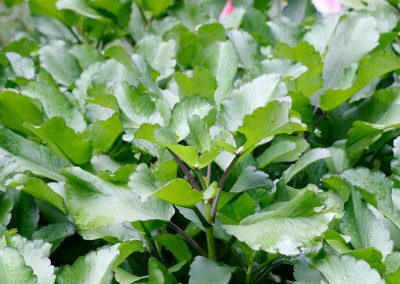 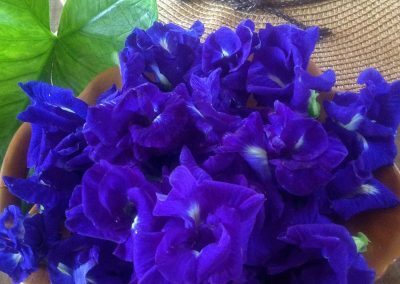 You can also taste very sweet leaves that can substitute sugar and control diabetes. 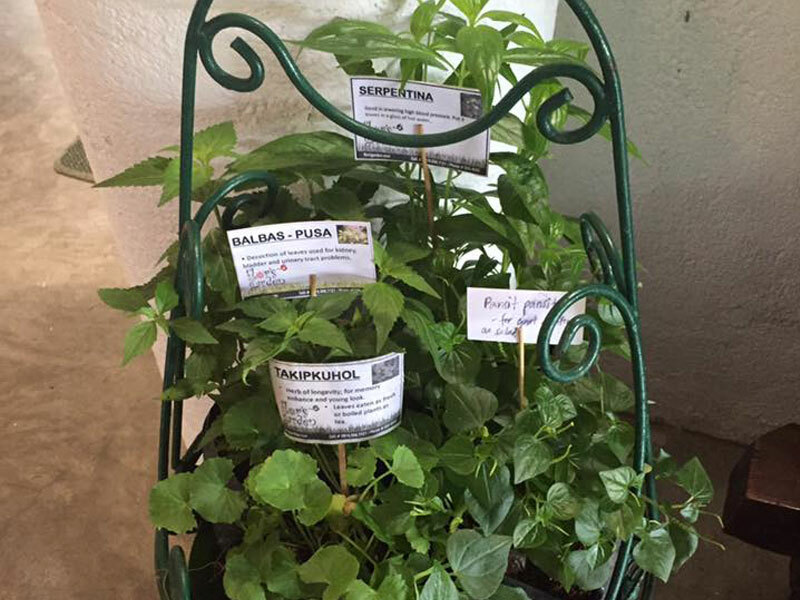 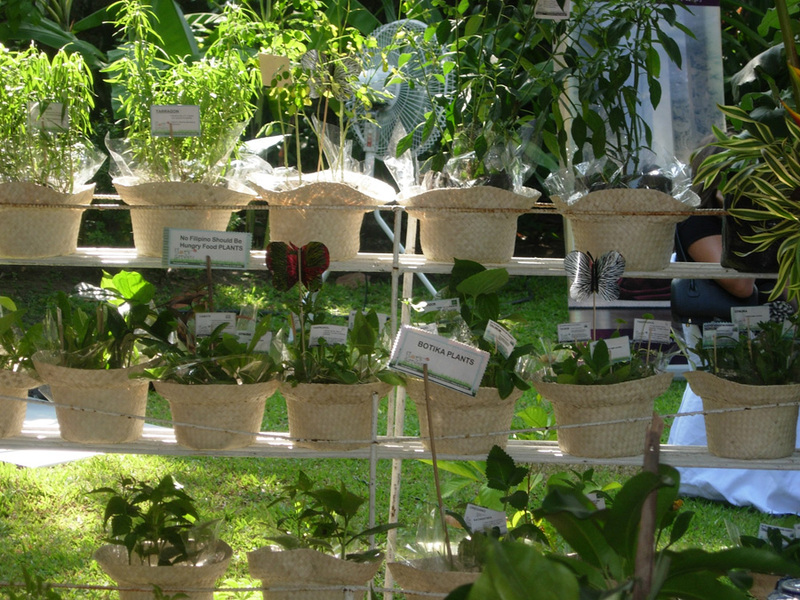 There are plants that help with problems like fungal infections, warts, hair loss, mumps & boils! 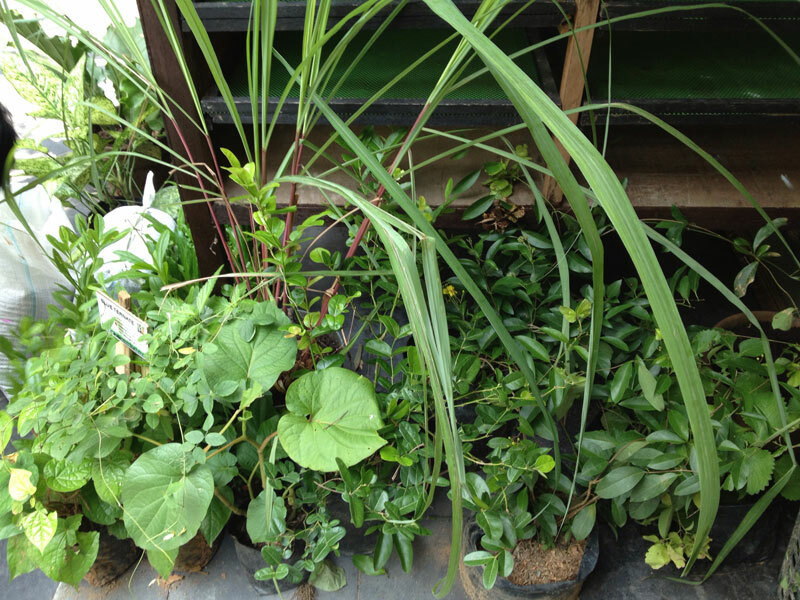 And have your fresh tea at home with freshly picked leaves from these plants.